Today in the field of gaming entertainment you will find many products of the computer and console industry. But, despite all the tricks and the presence of a huge number of strategies RTS, all still going back to the classic board games. Be it chess or checkers. But what if chess and checkers are just pale, simplified parodies of their original Go and Shoghi games. Important: those who know can immediately say that GO and drafts have very little in common. But, nevertheless, the fact remains that Russian 64-cell and 100-cell European checkers are the result of simplifying the concept of GO. GO is not Global Offensive, as some might think … This is a simple and original name, translated from Japanese means “5”. Of course, one can spread a long time about the ancient roots of the game, about the fact that it originated simultaneously in Japan, China and Korea, approximately in the 5th century BC, and dedicate a whole book to this. Go rules are as simple as the game itself. There are no hard and fast rules regarding game theory as in chess, just general recommendations. 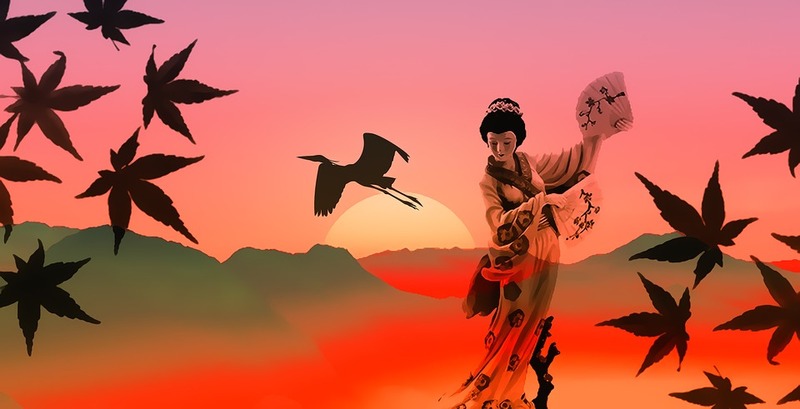 The opportunity to touch the Asian culture. The desire to fight with players of all nationalities. Well, perhaps the simplest reason – Go is much more interesting than chess and even more so checkers. Despite the more than 2 thousand-year history, the theoretical base and practical calculations of supercomputers are still insufficient to beat the average Asian. The computer simply can not accommodate all possible options for development, and calculate them. And the theoretical basis for the game is rather a recommendation. In fact, each game is unique, and even if we compare the capabilities of the random card generator from “Heroes 3”, the number of games will still be greater than the capacity of the generator. 2. If you take all 4 free cells, the stone is eaten, and goes in the form of points, the opponent. 3. You can not put stones to commit suicide. 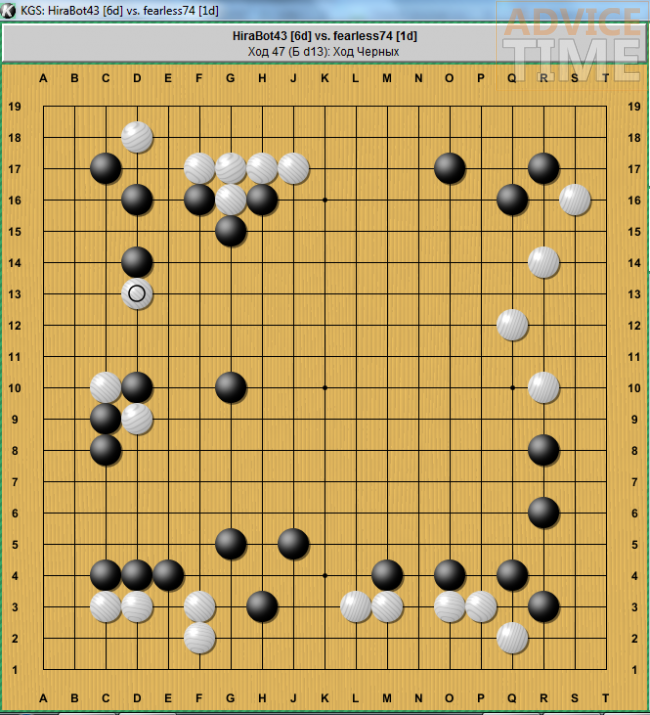 Well, the most important reason to love Go is the endless possibilities, which are limited by just a few rules. 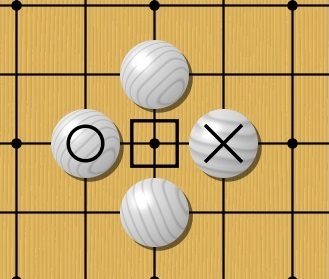 Rule 0: stones are placed at the intersection, not at the cage, and I cannot move during the game. 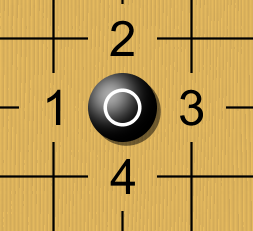 Rule 1: Players use a 9 * 9, 13 * 13 or 19 * 19 board. Rule 2: Players always take turns, placing 1 stone per turn on the board. 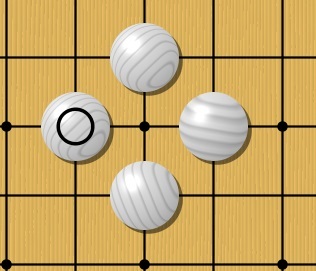 Rule 5: Surrounded by a stone / group, considered dead, and belonging to an opponent. Purpose of the game: To capture as much territory as possible (in cells). The bounding stones themselves are not considered as territory, but the captured stones bring additional points to the opponent. The rule is “neither dead nor alive” – ​​Seki. But their study, you can do is not even the first month of the game. At the same time, such simple rules create great opportunities for strategic and tactical planning. The ability to count potential and explicit points, count dozens of moves to kill an opponent’s group, or make moves in a completely different part of the board. All this is possible, which means that when playing at a professional level, you need to take it into account. 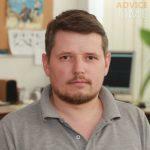 The fact that Go is a difficult game confirms a small number of professional players in the CIS. With a total of about 5 million players in Europe and Russia, only 4 players were able to reach the level of “master of sports” by Asian (Korean / Chinese / Japanese) standards. 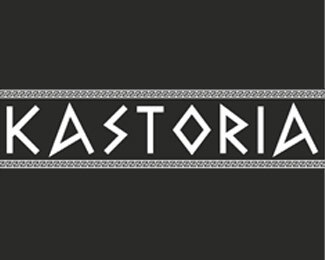 And about 3 dozen players claim for this title. 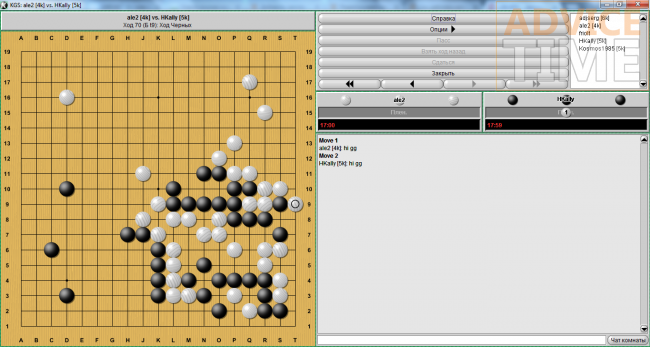 Important: Go is considered the most common game in the world, precisely due to the Chinese and American associations. At the same time, the strongest players are not the Chinese, but the Koreans. 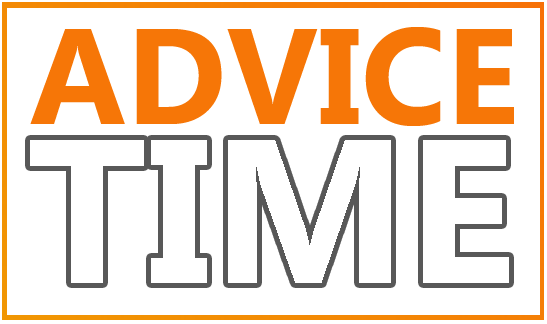 For a game, it’s enough to install a client that weighs about 3 megabytes, and it works as a QC under Win, as well as under Linux or Mac os. There is a ranking system based on your performance. After you master Cgoban KGS, and grow to at least 12-13 kyu according to the local system, you can try out other servers, or go exclusively to Asian platforms, where the level of players is much higher. 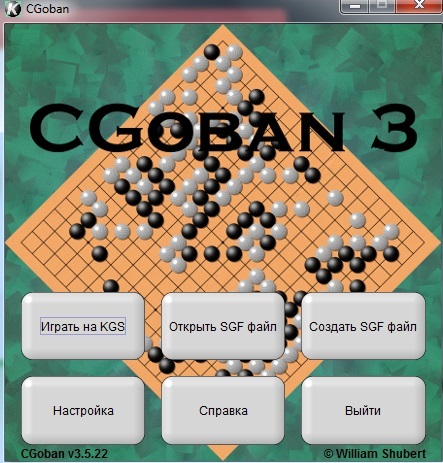 But if your goal is to enjoy the game, and play with Russian-speaking users, then you will not find a server better than Cgoban KGS. Russian battles. 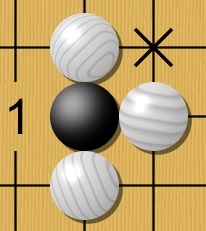 Brought by Peter the 1st from Europe, a slightly simplified version of Go, in board 9 * 9. Well, perhaps the most famous – student “points”. Almost every student who is bored with couples and does not have a laptop is familiar with points. Along with crosses and zeroes, as well as sea battle, the game gained popularity. A lot of players can play (depends only on the number of different colors of the pens). Instead of counting territory, counting points is used. Points cannot be retaken back. And the most interesting thing is that, despite the abundance of theoretical tricks, a serious goat player can lose points, because of these simplifications, since he will not have a significant advantage over a bored student! On May 23, a computer based on google quantum learning algorithms still managed to beat the current champion among the Chinese. This fact could mark the end of the era of a complex game. If not for one But. 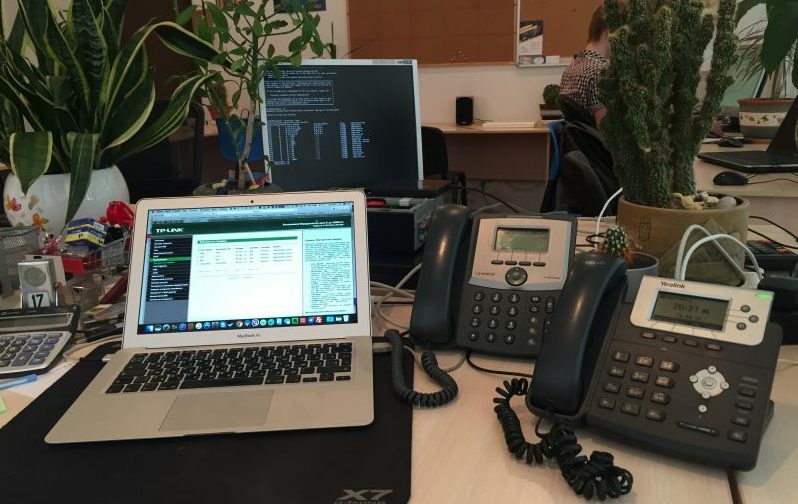 Quantum learning algorithms, together with a tree-like evolutionary form, led the program to perfection, only 2 years after the start of the simulation. All this time, she continuously studied, conducting about 100 thousand simulations per second. Is it worth playing go? Yes, because thanks to this game, you can not only have a good time, but also expand the circle of acquaintances, due to the opportunity to discuss games on international servers. 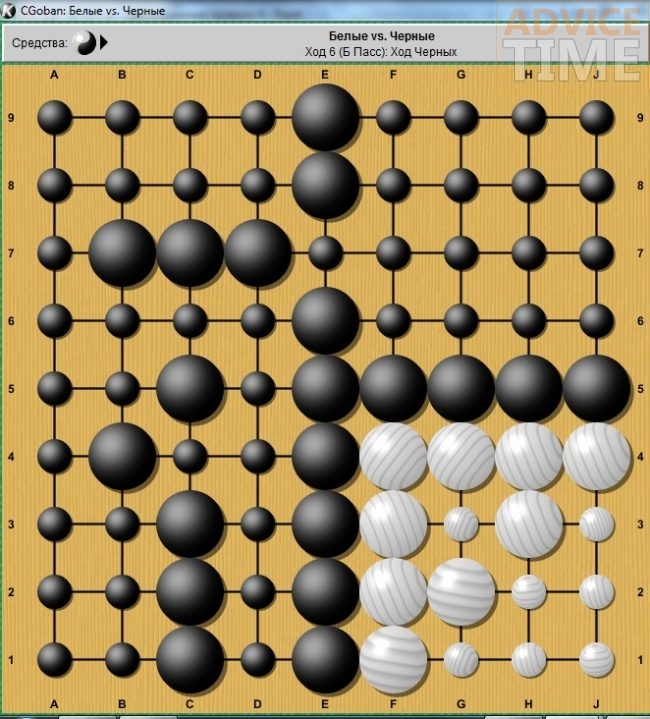 Guo, this is not so much an analytical, as a creative game that allows you to develop both hemispheres, and giving odds to any modern computer strategy.